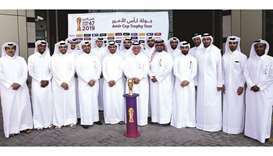 Qatar Airways Official Airline Partner of Amir Cup Qatar Airways is the Official Airline Partner of the 47th Amir Cup, one of the most highly-anticipated annual football events, currently underway in Qatar. 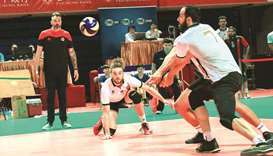 Qatar’s Rayyan send Queensland Pirates packing in straight sets Qatar’s Al Rayyan faced no issues in shutting out Australia’s Queensland Pirates in convincing straight sets 3-0 (25-21 25-17 25-21) in the 2019 Asian Men’s Club Volleyball Championship at the University of Taipei (Tianmu) Gymnasium yesterday. 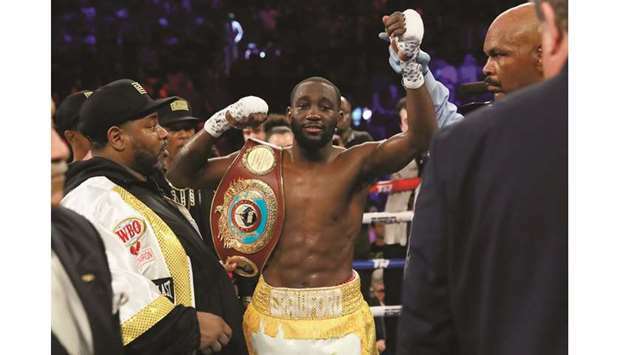 Crawford stops Khan to retain welterweight title American Terence Crawford retained his WBO welterweight title Saturday, stopping Amir Khan in the sixth round when the Englishman was unable to continue because of an accidental low blow. 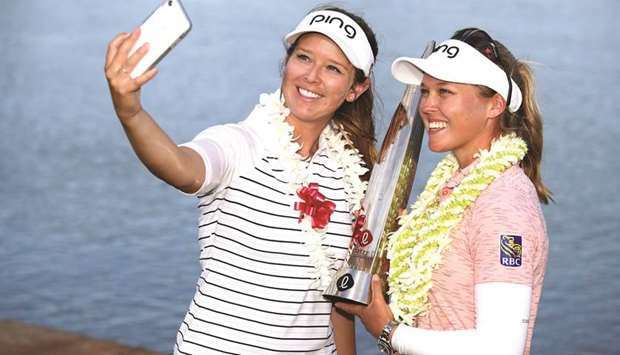 Henderson defends Lotte title, equals LPGA Canada win mark Brooke Henderson captured her second consecutive Lotte Championship on Saturday, winning her eighth LPGA title to match Sandra Post for the most all-time tour triumphs by a Canadian. 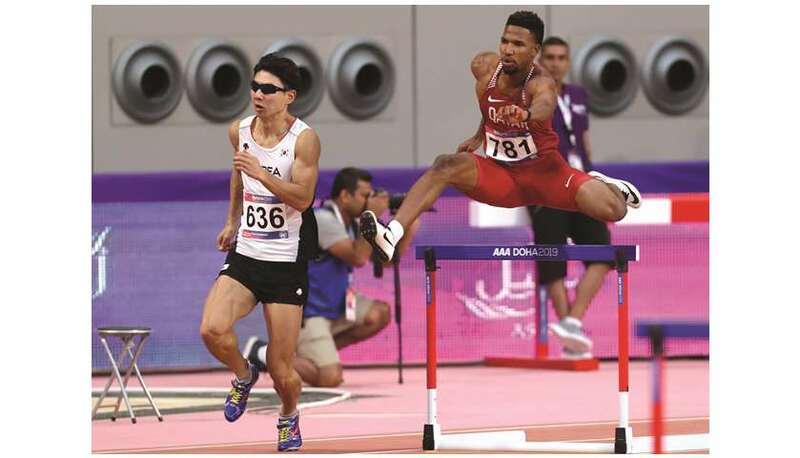 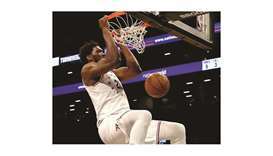 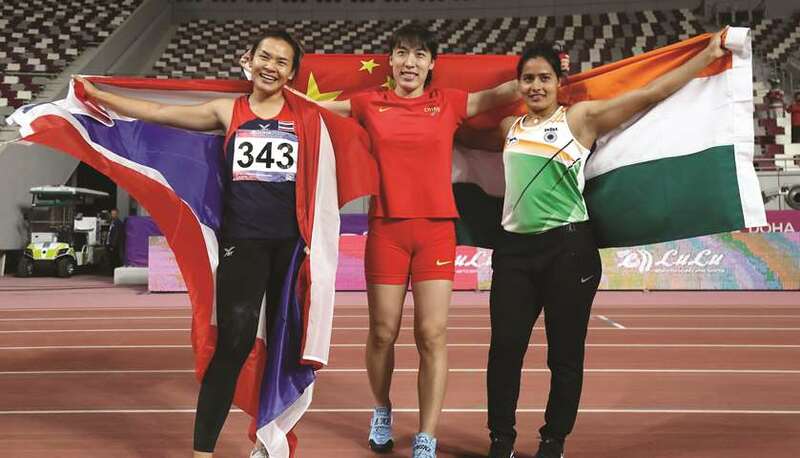 Hosts Qatar had a good day in office on the first day of the Asian Athletics Championships with seven of their athletes going a step closer to the podium in the track events at the Khalifa International Stadium yesterday. 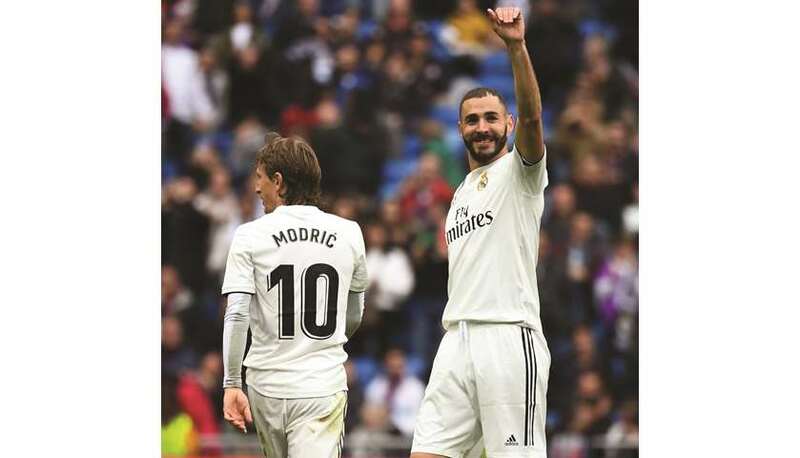 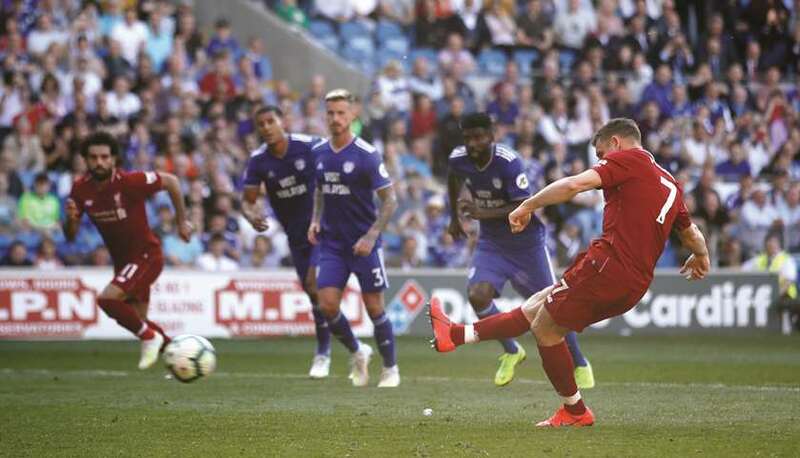 Qatar Airways is the Official Airline Partner of the 47th Amir Cup, one of the most highly-anticipated annual football events, currently underway in Qatar. Qatar’s Al Rayyan faced no issues in shutting out Australia’s Queensland Pirates in convincing straight sets 3-0 (25-21 25-17 25-21) in the 2019 Asian Men’s Club Volleyball Championship at the University of Taipei (Tianmu) Gymnasium yesterday. 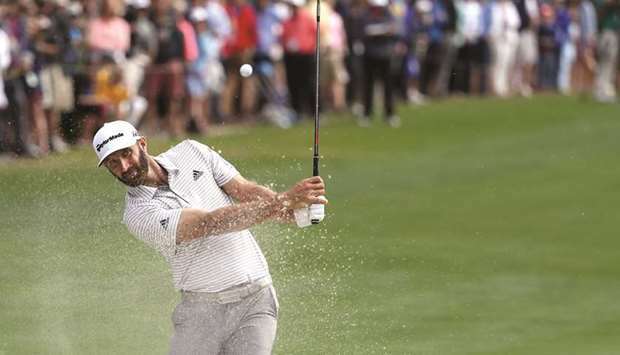 American Terence Crawford retained his WBO welterweight title Saturday, stopping Amir Khan in the sixth round when the Englishman was unable to continue because of an accidental low blow. 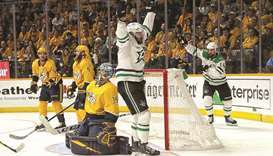 Alexander Radulov and Jason Dickinson each scored two goals as the visiting Dallas Stars earned a 5-3 victory in Game 5 of their first-round Stanley Cup playoff series with the Nashville Predators on Saturday.